Pack all your creative gear into the Zoom Creator Bag. The Creator Bag is a versatile, multi-purpose backpack that can carry everything from field recorders and portable cameras to handheld recorders and instruments like ARQ. 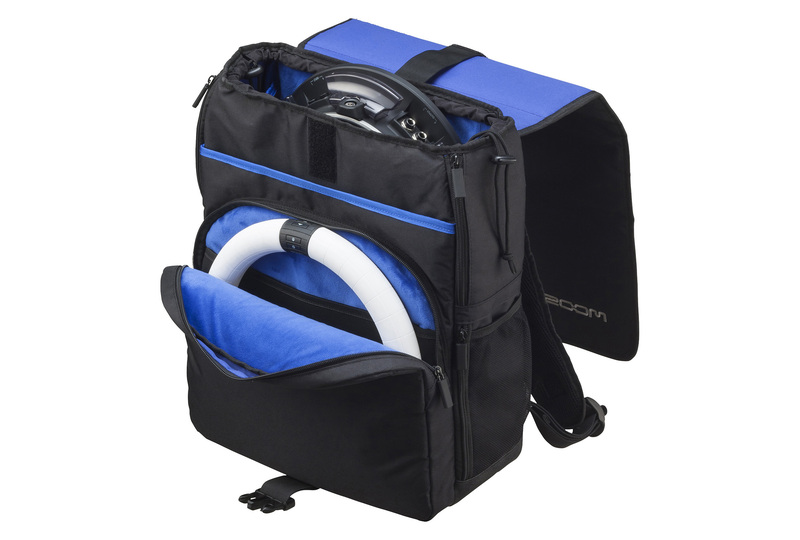 The bag itself is functional and stylish, so you can easily transport all your gear to any gig or performance. 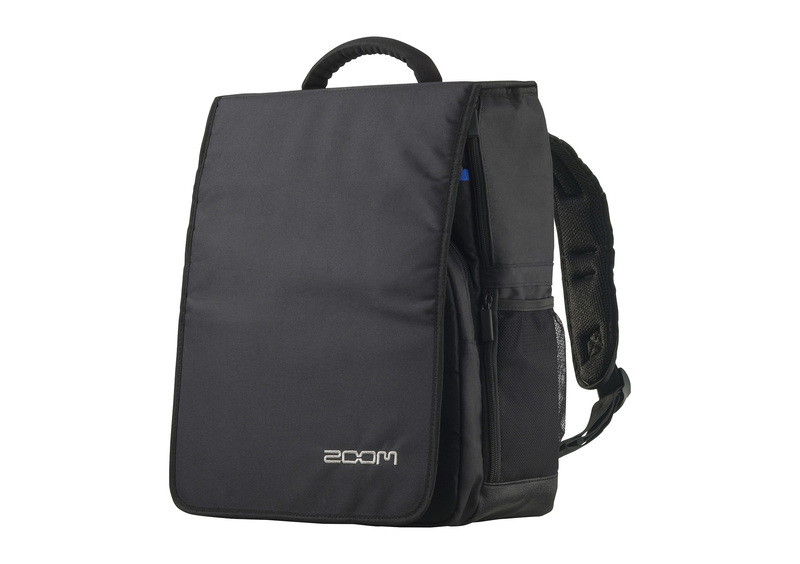 The main compartment of the Creator Bag is large enough to fit Zoom pedals and interfaces, as well as your own personal laptop or iPad. A zippered inside pocket is perfect for keeping your small cables, sunglasses, and guitar strings safe. 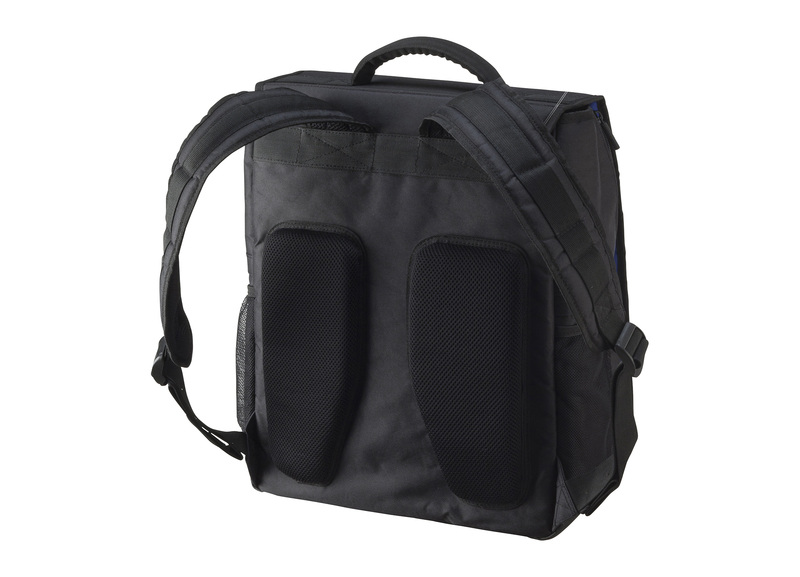 Side pockets on the left and right sides of the main compartment are great for keeping small accessories like drumsticks, mini-tripods, and more. 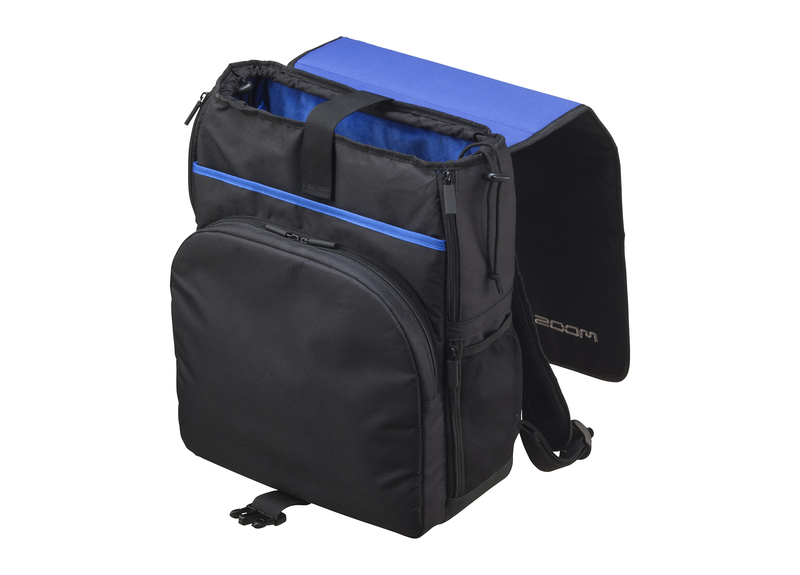 A large top flap with a buckled fastener allows for easy access to the main compartment while also keeping your gear safely inside. Drawstrings at the top of the main compartment offer extra security. and a top handle for easy transport.